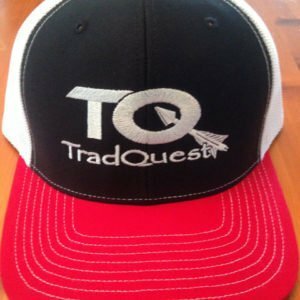 Tradquest is a Traditional Bowhunting Podcast. Show your support. 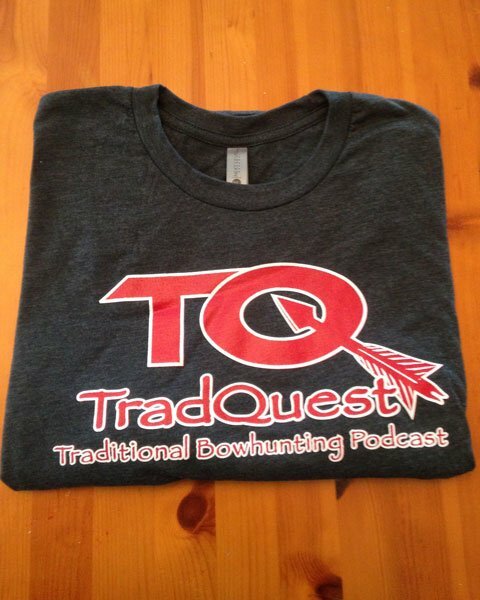 Get your TradQuest t-shirt today. Red, black & white hat.